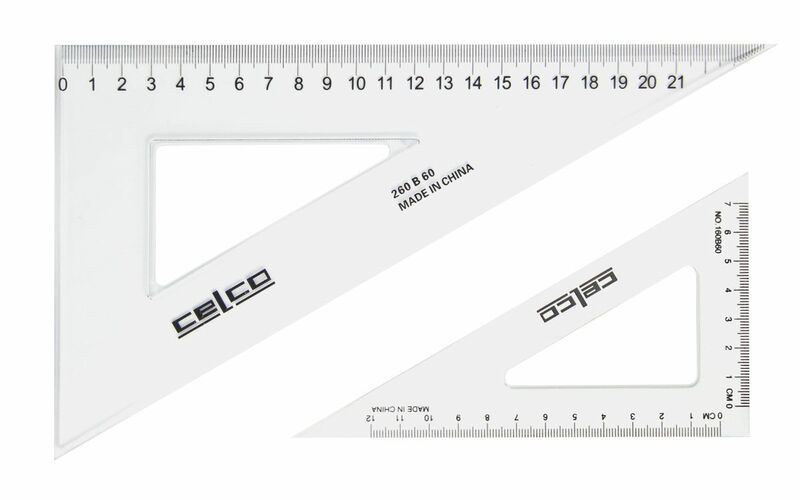 Celco has a wide variety of stationery products ranging from Educational to Office products. 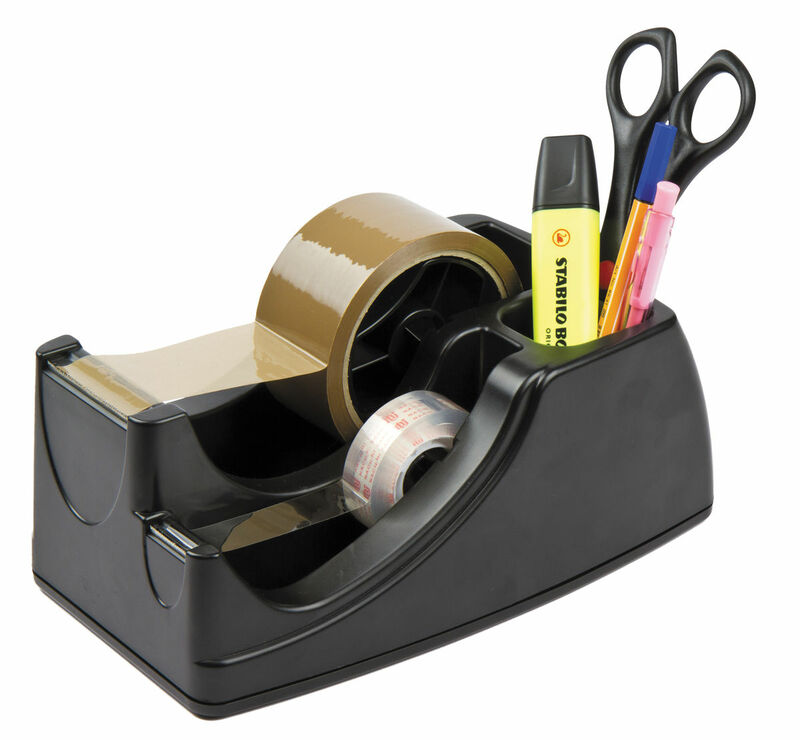 Whether it is an eraser to a math set or a paper clip to a cash box, Celco has it covered! 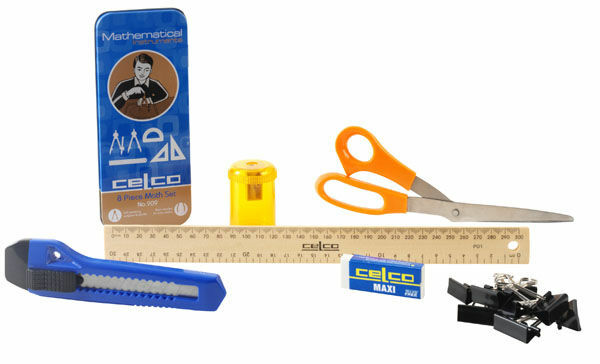 The Celco 909 Tin Math Set is one of the most recognisable items during every Back to School Period! Celco is the original supplier of the widely known and used storage clipboard, its patented design ensures durability and functionality – Celco storage clipboards have offered professionals on the move a trusted portable companion for many years. 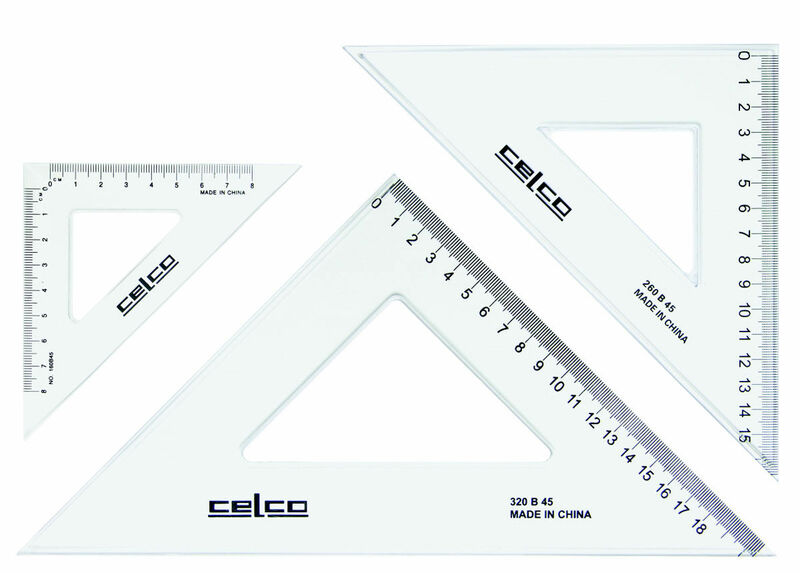 Jasco has been the proud distributors of Celco Metalware for over 50 years. 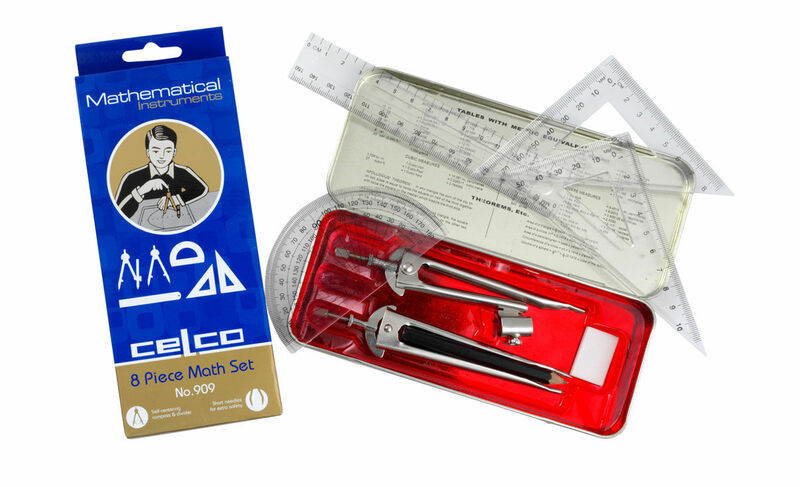 Semi circle protractor made from strong durable plastics. 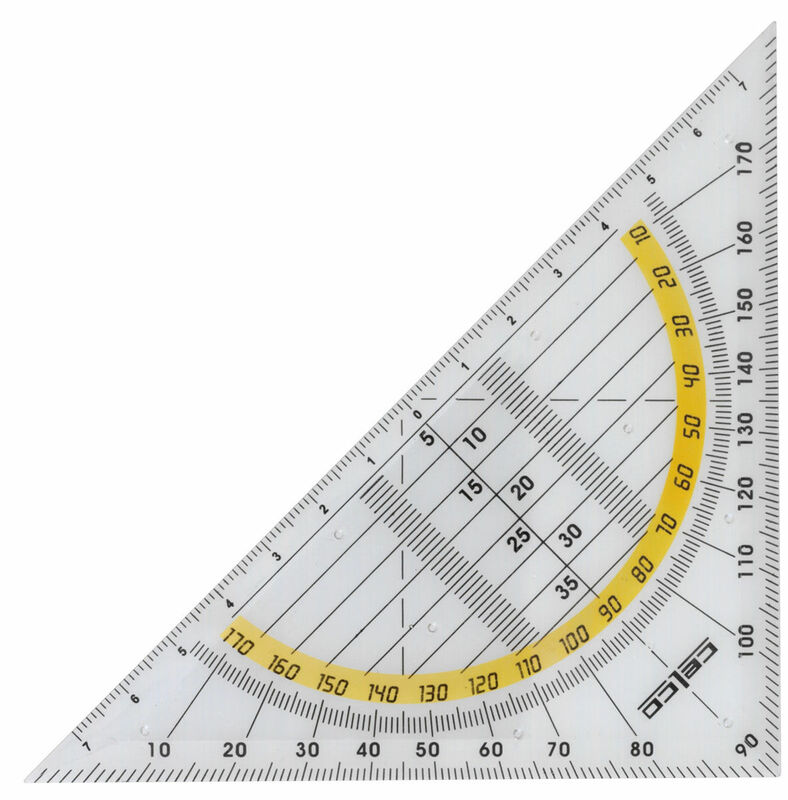 Protractor and Set Square in one! 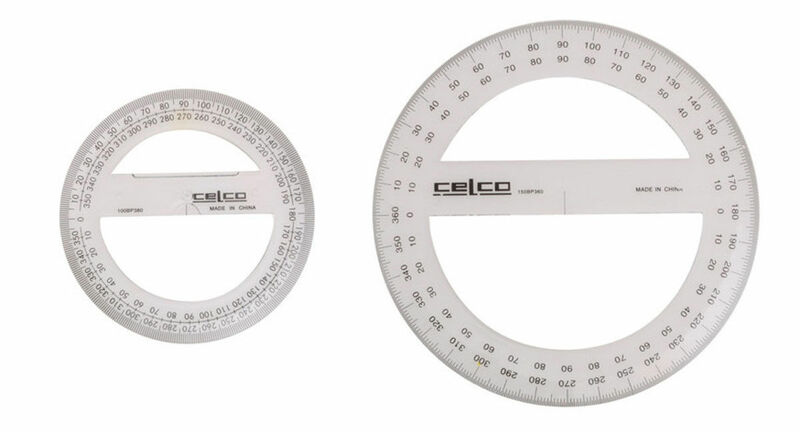 Full circle protractor made from strong durable plastics. 45Â° set squares made from strong durable plastics. 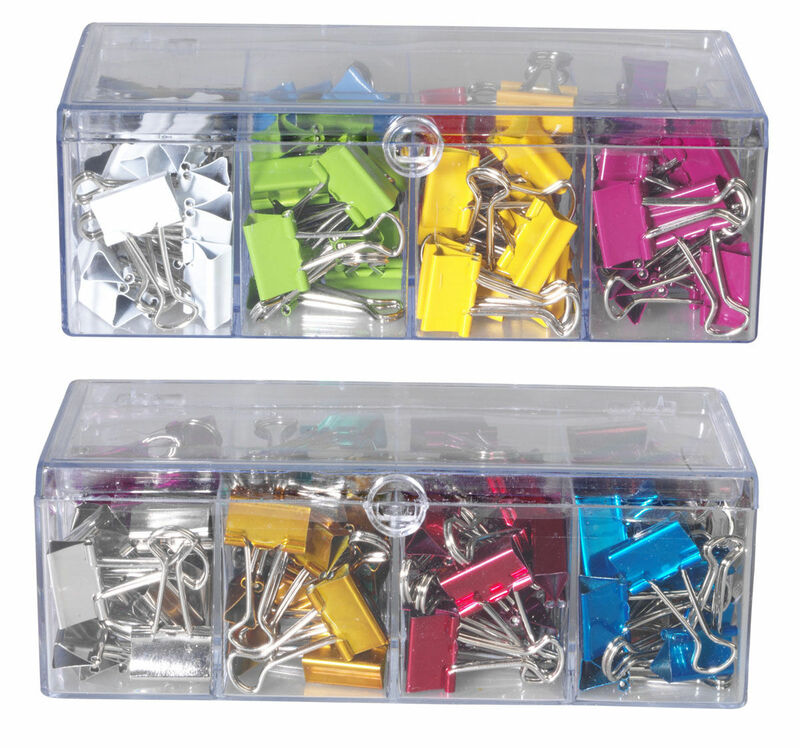 60Â° set squares made from strong durable plastics. Classic 8 piece math set known in book lists. 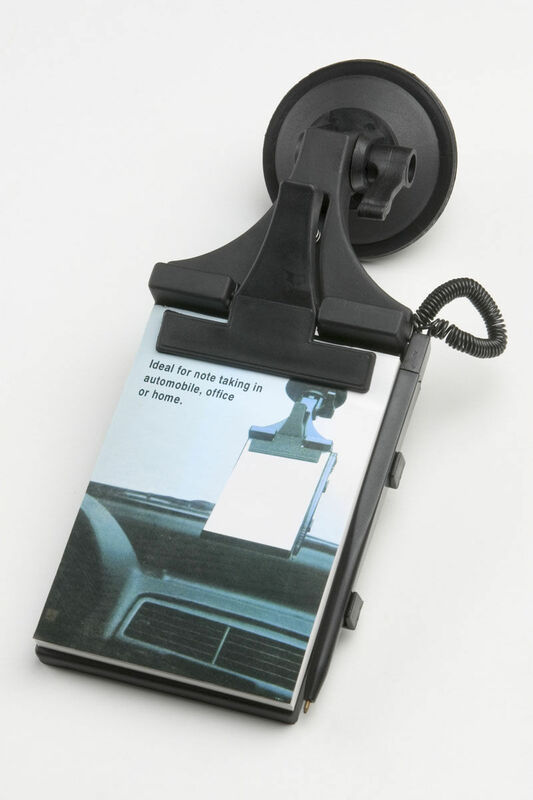 Sturdy clipboard with suction cap to stick on glass and metal surfaces, perfect for those on the go. Comes with a memo pad and pen.